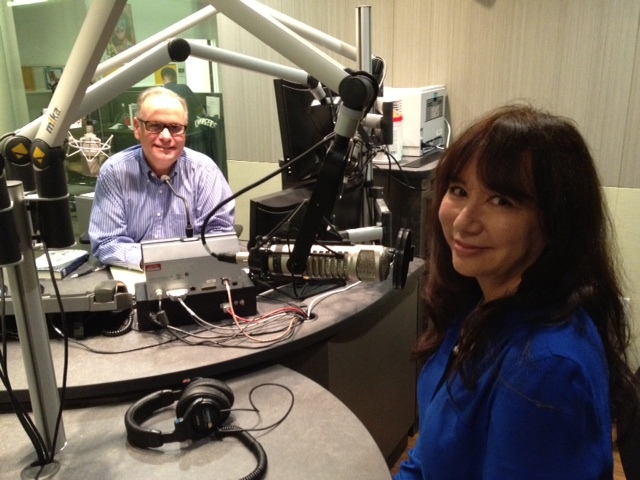 My first in-studio radio interview with none other than Larry Mantle. This program will air on July 4 and also be available on the kpcc site. Larry is the consummate pro. You can’t appreciate all the skill it takes to be an on-air interviewer until you see a master in action. Science should measure the size of his brain.